Hello our readers today the day for those who are waiting for extremely free domain. 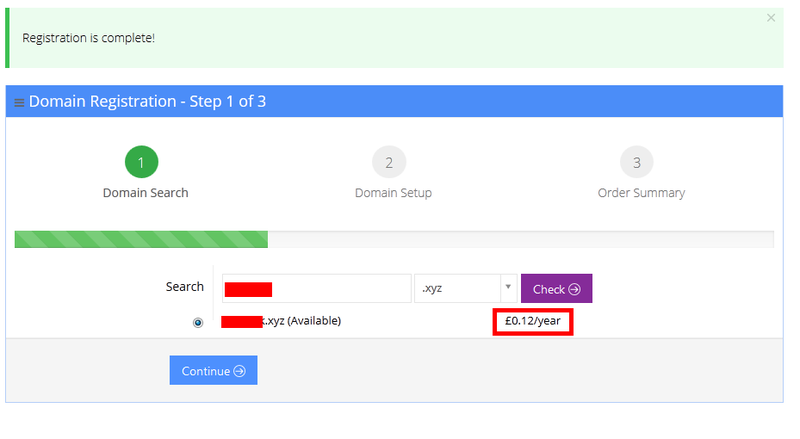 Yes free domain with the extension of .xyz, Hostinger is giving xyz domains for free all you need is paypal with "$0.18 ICANN" fees so get your dream into real live this offer is limited and you can also get 55% discount for all new orders and hosting plan upgrades! by using XMAS55 coupon, Even google new company "Alphabet" use .xyz domain for Alphabet website "abc.xyz". Why Choose .XYZ domain your website ?